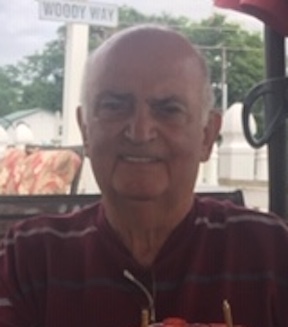 Gary R. Wood, 75, of Ringtown, passed away Tuesday, November 27th, 2018. Gary was born in Danville on June 18, 1943, a son of the late Robert W. Wood and Lois E. (Neaus) Wood, a resident of the Garden at Drums. He was a graduate of the Black Creek Township High School. Gary worked for 17 years at Valley Seeding Company in Sugarloaf, before starting to work as a repair and serviceman forJeld-Wen in Ringtown from which he retired. He attended and was an active member of St.John's Lutheran Church in Ringtown. 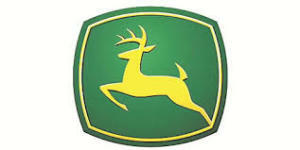 An avid hunter, he was a former member of both the Tip Top Hunters and the Park Crest Fish and Game Club. Gary enjoyed gardening, mowing grass and blowing snow, but most importantly, spending time with his family. He was preceded in death by a brother, Eugene Wood. In addition to his mother Lois, he is survived by his wife of 55 years, Barbara (Grow) Wood, along with their two children, Gary Wood, Jr., and his wife Sandy, of Turkey Run, and Virginia Wood, of Ringtown. His sister, Susan, wife of Dennis Kuzmitsky, of Sugarloaf also survives as does 3 grandchildren, 3 great grandchildren, and several nieces and nephews. A Memorial Service will be held at 11 AM on Saturday, December 1st, 2018 at St.John's Lutheran Church, 106 West Main Street, Ringtown, with Pastor Jay Serafin officiating. Visitation with Gary's family will be from 10 AM to 11 AM at the church prior to the service. Gary's family requests donations in lieu of flowers to be made to the St. John's Maintenance Fund, 106 West Main Street, Ringtown.